Improve the most important part of your golf game and lower your handicap with one of our putting Greens. 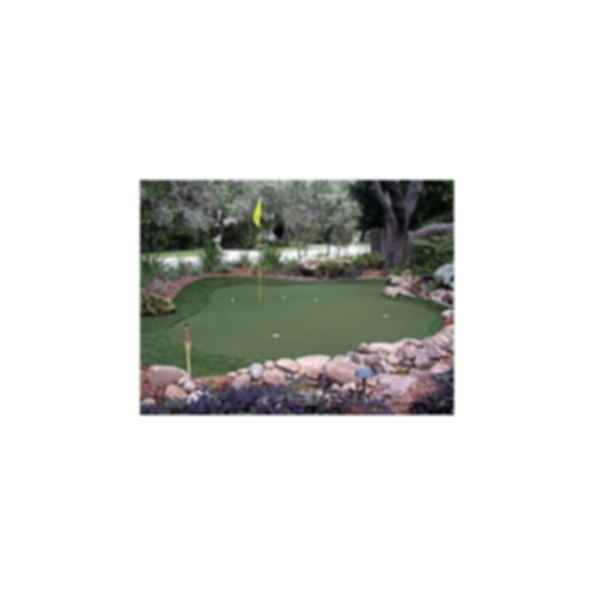 AGS offers two types of putting greens, pre-pakaged putting greens and custom putting greens. The pre-packaged putting greens use the Tour Links modular putting green system. The above-ground putting greens are for indoor or outdoor use and have an edge system to contain the golf balls within the putting surface. In-ground greens can use a molded edge or be cut free form so that they look and play the same as any outdoor putting green. AGS can design and install custom putting greens to suit your needs. 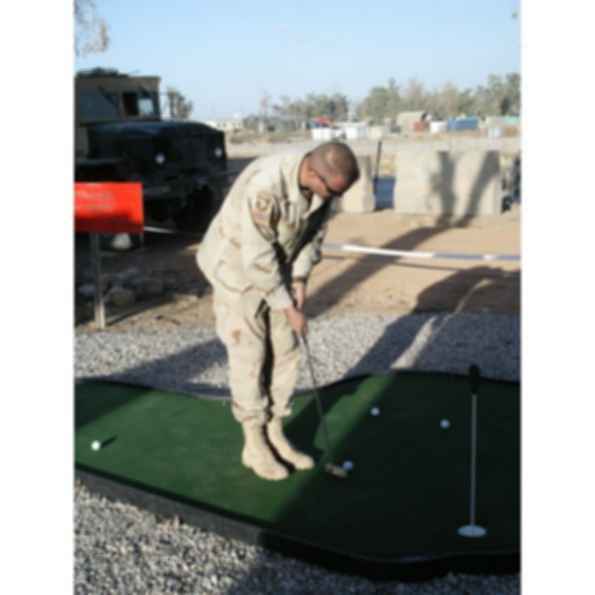 Indoor or outdoor, in ground or above ground, we can build a putting green that will improve your game and add recreational entertainment to any area.